I am in that bubble where I consistently know about 10 folks having a baby growin' in their belly at any given time. It's pretty fun. 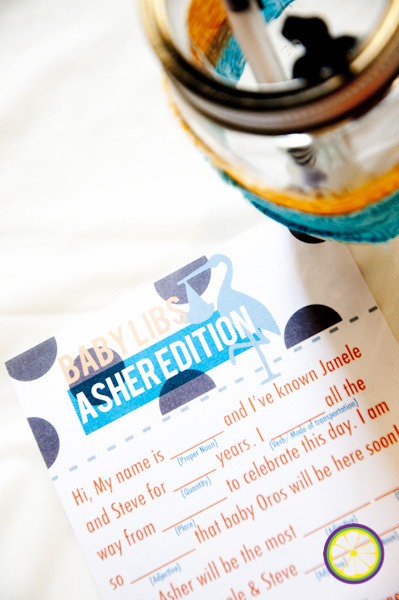 Last year, I helped throw a baby shower- and it was bright, cheery, and fun. And then, you know what, I did it again. Equally bright and colorful (though I really just contributed things that were white, like plates...). I got to snap a few shots before the guests arrived. Congrats to J & S! Great job to my co-hostesses, K, H, J, and L!